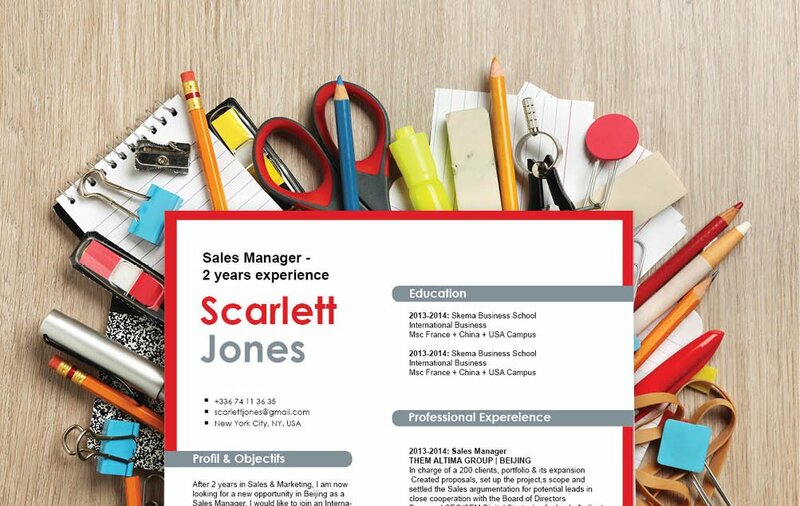 CV template to download "Skilled"
The Skilled CV design comes with great visuals that effectively allows the reader to see the key information at first sight! 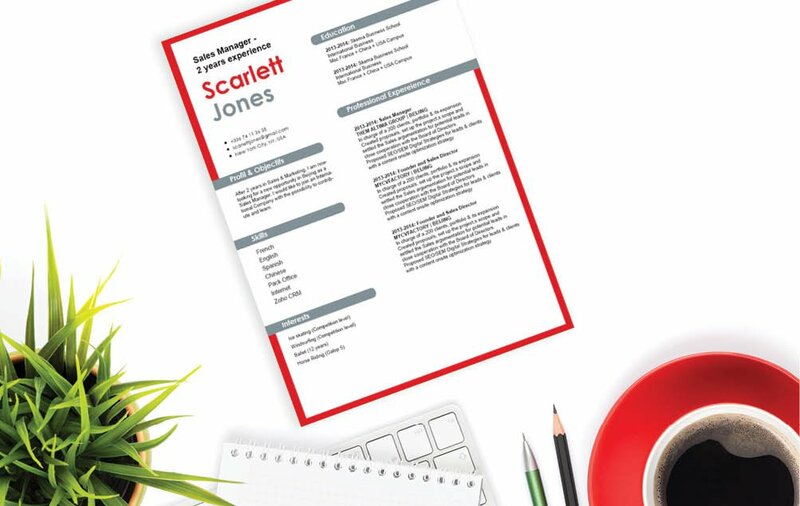 This is one resume template that can be applied to any Skilled related position and is ideal for applicants that have solid set of qualifications as this resume uses a well-structured format that brings out all the relevant information to your potential employer with great ease! 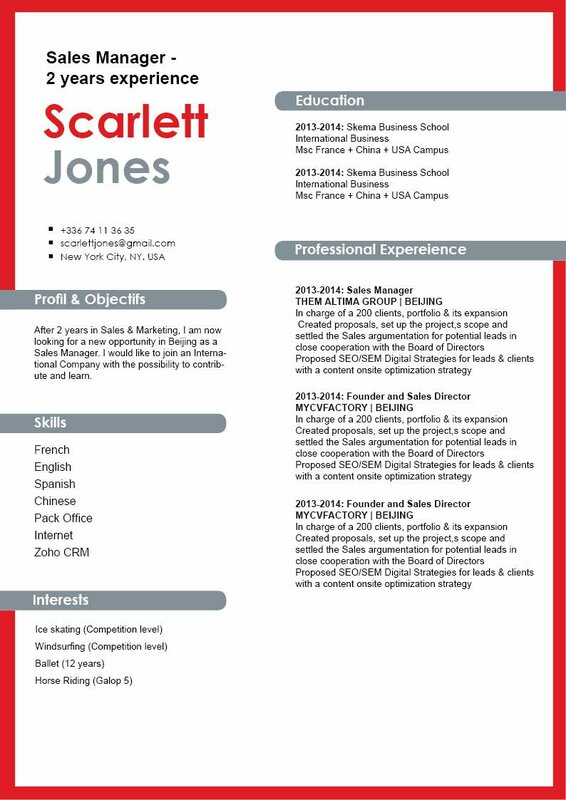 How can you make a resume that is eye-catching and functional? Well, all you need is an effective and comprehensive CV design. That resume of yours will be your ticket to landing that dream job! Most resumes are scanned for about 10-30 seconds, it doesn't get a full reading the first time through. Therefore, you must present all your information with a well-organized manner. To achieve this, use a simple yet professional font like Seriff or Sans Seriif. 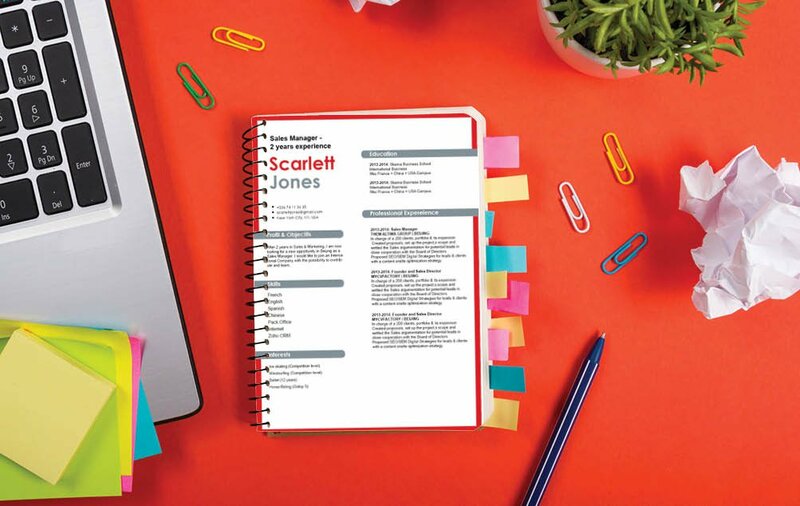 Limit your font size between 11 and 12, and selectively apply bold/italic font styles to help guide the reader's eyes along your resume. Make good use of graphics and symbols to give emphasis on the key phrases within your CV. Lastly, give your resume a logical format by using headings and subheadings..